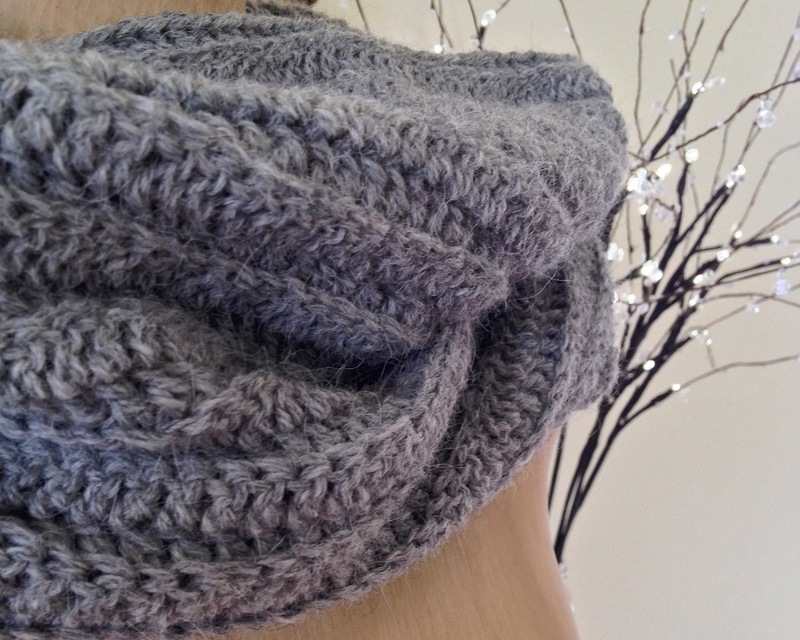 loved handmade: the ribbed cowl.. 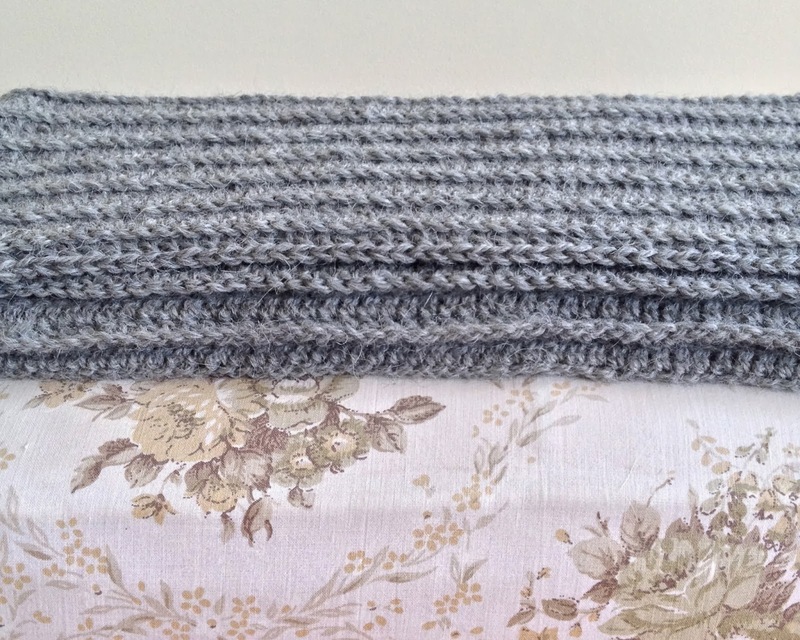 When I purchased this beautiful alpaca wool I knew exactly what I wanted it to be. I wanted it to be something I would wear and love and be true to my traditional same ol same ol, but different. It's simple and plain and so deliciously soft. 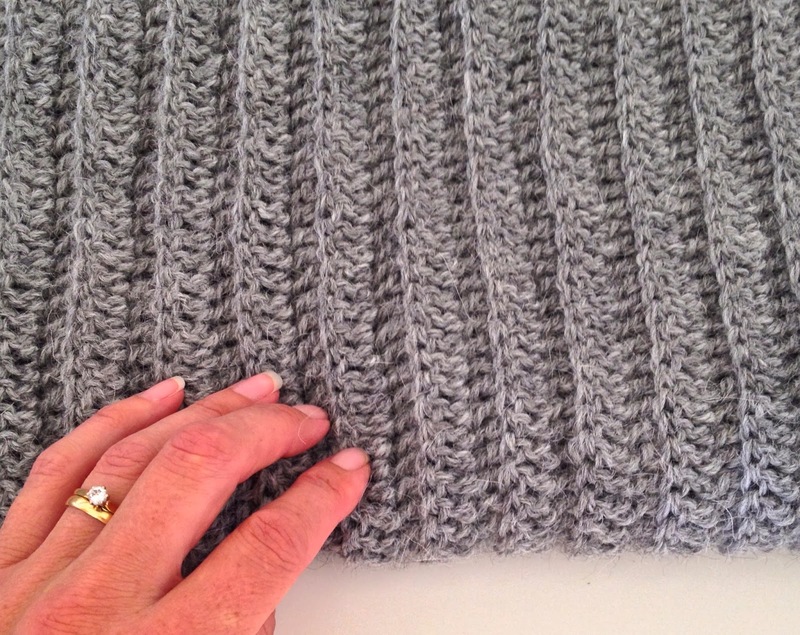 There's something beautiful about the ribbed pattern, cosy and encompassing like a hug. I love it. There's bound to be more of these on the hook I'm certain of it.. 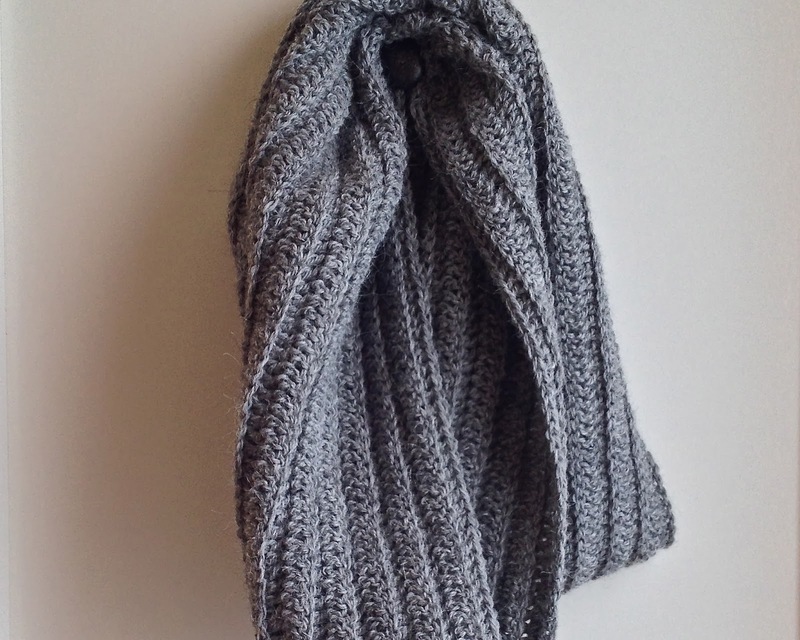 I love it, and can nearly feel its softness with my fingers. Almost makes me wish for winter. oh gosh, it looks SO warm and snuggly! fingers crossed for some cool weather soon so you can wear it! Beautiful, beautiful and more beautiful! Just catching up with your posts and loving every peek into your world. Much love to you!